Caster / Camber Gauge | Test and Measurement Instruments C.C. 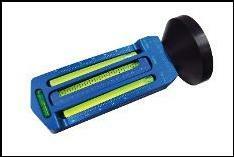 · Fully Digital Caster / Camber Gauge. 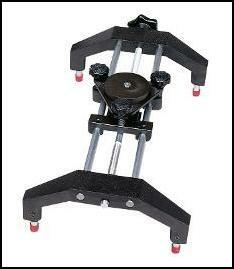 · Selectable 15°or 20° Caster Camber Reading. · Indicates 1/10° and has +-20° Caster/Camber Reading. · Up to `10 times more accuracy than bubble gauges. · Standard 9-Volt Battery gives up to 100 Hrs of operation. · Auto Shut-Off & Backlight. · Inclinometer Mode for Pinion and Strut Angles. 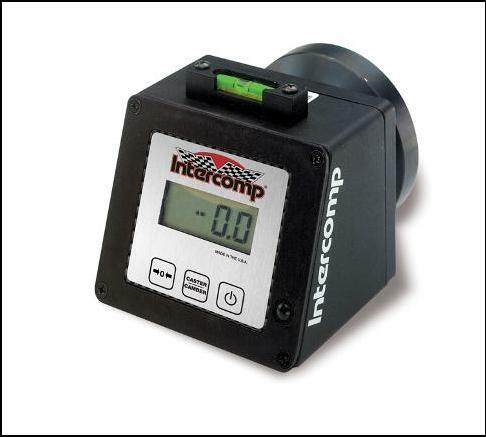 Intercomp’s Caster / Camber gauge is the industry’s only fully Digital unit featuring sellectable15° or 20° readings in 1/10°. USD 358.00 Delivery in Jhb. Other related Products on Spec Sheet.